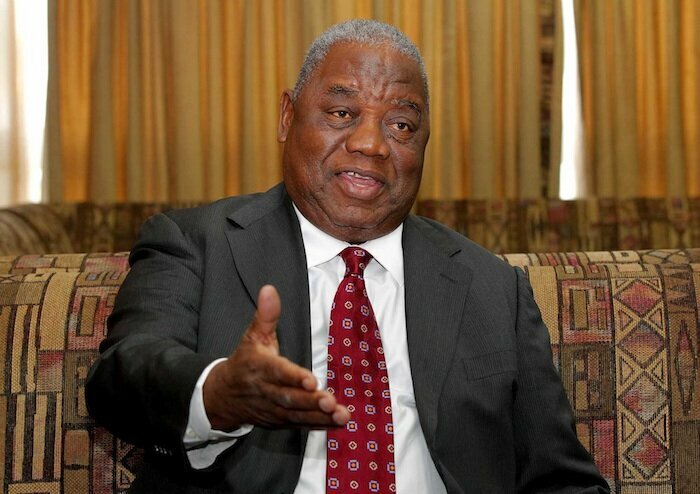 Embattled former President, Rupiah Banda is today expected for trial in a matter in which he is charged with abuse of authority during his time in office. The Government Joint Investigations Team (GJIT) about two weeks ago charged the former head of state after he appeared before the team for investigations. Last week President Banda pleaded not guilty to the charge when he appeared before Lusaka Senior Resident Magistrate Joshua Banda. The matter relates to an oil deal signed with a Nigerian firm but in government prosecutors claim the deal was meant to benefit Mr Banda and his family. Today’s trial is expected to proceed if the defence team agrees that it should commence after Magistrate Banda last week objected to proceed with trial when the Director of Public Prosecutions (DPP) Mutembo Nchito told the court that his team was ready to commence trial on that very day. Magistrate Banda told the prosecution team after it presented documents before court that he could not proceed with trial because the defence team needed time to study the documents to enable them prepare their defence. The state has alleged that on dates unknown but between 1st May 2008 and 24th September 2011 the former head of state did abuse the authority of his office by procuring a government to government oil contract in the name of the country which in fact was meant to benefit himself and his family whereby he instructed his son Henry Chikomeni Banda to determine the destination of the funds which were the proceed of the contract. However, the court heard that Mr Banda was alleged to have been involved in the oil deal with the Nigerian government contrary to what Justice Minister Wynter Kabimba read out in parliament. Leading the prosecution team in court last week Mr Nchito told the court that Zambia did not benefit from the said contract. Magistrate Banda had set April 3 to 22 as days for trial while Mr Banda’s bond was extended.